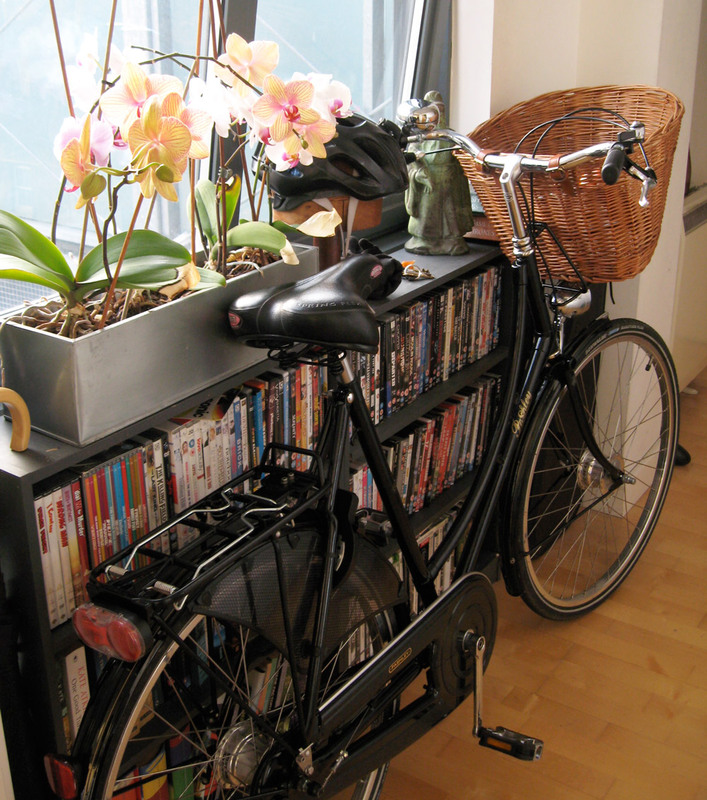 Uh oh, we are officially a five bike household!! Considering there are only two of us and we live in a one bedroom flat in central London this is a bit excessive. However its all for good reason, we are hoping to explore a little bit more of the UK on the latest 2 additions to the household, both vintage touring bikes. I picked mine up last night, she’s a beauty, but she’s going to need a bit of work to be completely roadworthy. 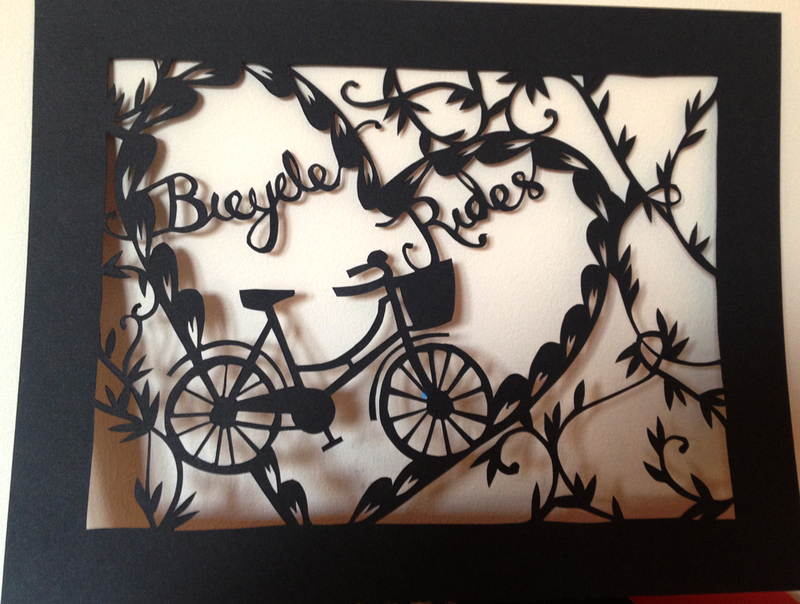 She’s got some beautiful lugwork (the metal bits that join the frame together – it’s all new to me too!) and a bit of online research has led us to believe she could be a 1976 Dawes Super Galaxy, I think its amazing that with a little TLC these older bikes are so well made they run as good as a much more expensive brand new bike. Anyway I may keep you updated with a bit of a “before and after” if all turns out well. Keep your fingers crossed for me! 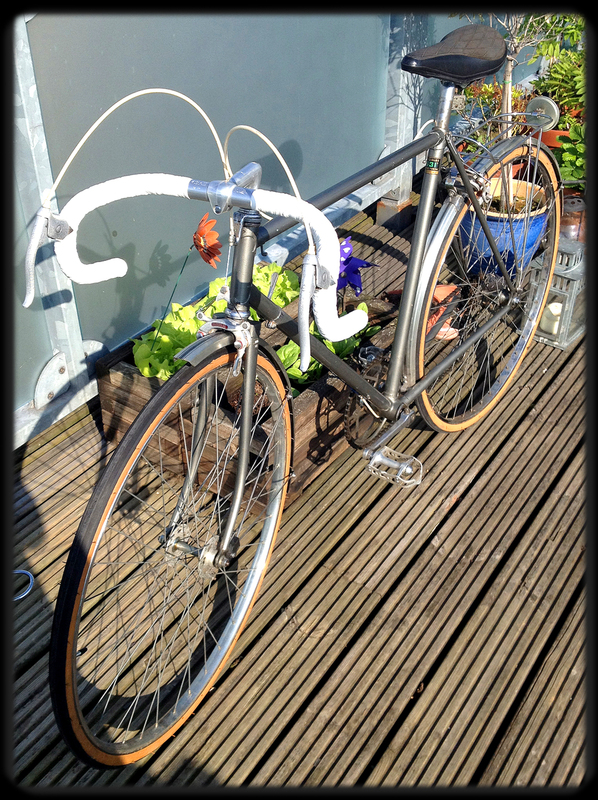 The boy very kindly fixed the gears on my beautiful Pashley today. Since I had already carried it up four flights of stairs it seemed a good time to give it a proper clean, so it’s looking marvellous. I know I complain about how heavy it is but it really is the most delightfully comfortable bike to ride and would definitely recommend one to anyone who was willing to fork out the money. Alas, some meanie stole my Brooks saddle so I’m going on the hunt for a new one, and maybe will make myself some of these fab panniers, that the lovely Lloyd sent me a link to. You may think it strange, but I have always named my bikes, this one is Bertrand which means “bright raven”.